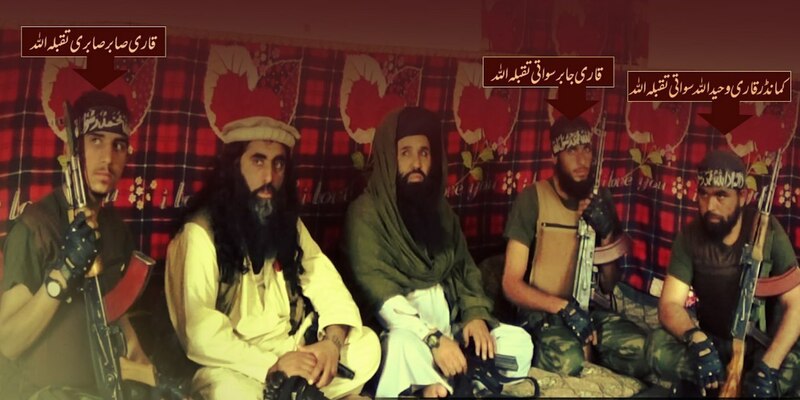 WASHINGTON -- A joint operation carried out by US and Afghan forces in Kunar Province, Afghanistan, targeted and killed Tehreek-e-Taliban Pakistan (TTP) chief Mullah Fazlullah, according to local authorities and security sources. Fazlullah, who is believed to be in his forties, took refuge in Afghanistan after the TTP was pushed out of Pakistan following multiple offensives by the Pakistani military against its safe havens, according to Pakistani officials. His escape occurred about a decade ago. "US forces conducted a counterterrorism strike, [Wednesday] June 13, in Kunar Province, close to the border between Afghanistan and Pakistan, which targeted a senior leader of a designated terrorist organisation," Lt. Col. Martin O'Donnell, spokesman for US forces Afghanistan, said in a statement. The statement did not name Fazlullah but added that US forces were continuing to "adhere to a cease-fire" that Kabul has entered into with the Afghan Taliban, seemingly ruling out any targets from that group. "I can confirm that the TTP leader Fazlullah was killed in a joint Afghan and US operation in Kunar," Afghan Defence Ministry spokesman Mohammad Radmanesh said. He gave a different timeline for the strike, saying it took place Thursday (June 14). Pakistan gave no official confirmation, but a Pakistani senior security source told AFP that Fazlullah is believed to have been killed. Sources in Pakistani intelligence, speaking on condition of anonymity, confirmed the militant's death to Radio Free Europe/Radio Liberty. Pentagon officials declined to comment on the record on whether the strike was successful. Such incidents are difficult to verify without access to the area, and top militant leaders have been reported dead before only to resurface. The US State Department in March announced a $5 million reward for help locating Fazlullah, who has been linked to bloody attacks in Pakistan and the 2010 attempted Times Square car bombing in New York. It said the group has "demonstrated a close alliance with al-Qaeda" and had given explosives training to Faisal Shahzad, the would-be Times Square bomber. Fazlullah was also instrumental in the insurgency in Swat, Pakistan, in 2007 and later fled to Afghanistan, where he orchestrated terror attacks on both sides of the border and abroad. The TTP was responsible for the October 2012 shooting in Swat of Malala Yousafzai, who survived and became a global symbol of the fight for girls' rights to schooling. The terrorist group was also behind the massacre of more than 150 children and teachers at the Army Public School in Peshawar in December 2014, and another attack last December in the same city that killed nine. Pakistani security analysts are attaching great significance to the reports of Fazlullah's death. "It is a big success in the war against terrorism," said Brig. (ret.) Mehmood Shah, a Peshawar-based security analyst and former security secretary for the erstwhile Federally Administered Tribal Areas. "Mullah Fazlullah was an important leader who kept unity among the [TTP's] factions," he told Salaam Times. "His death is a severe blow to the militants." "He was hated by residents of both sides of the Pakistan-Afghanistan border because of his campaign to disrupt peace," Shah said. "His killing will weaken [TTP] militants, and the public will breathe a sigh of relief." Fazlullah's death will enhance co-operation in the anti-Taliban campaign in the region, he said. "It will improve the strained relations among the United States, Pakistan and Afghanistan," he said. "Afghanistan and Pakistan have been accusing one another of harboring Fazlullah, which has [harmed] the relationship between the two countries." "His elimination is a loss to the militants and good omen for peace efforts," Shah said. Fazlullah's death will shatter the rank and file of TTP militants, said Khadim Hussain, another Peshawar-based security analyst and a specialist on Afghanistan. 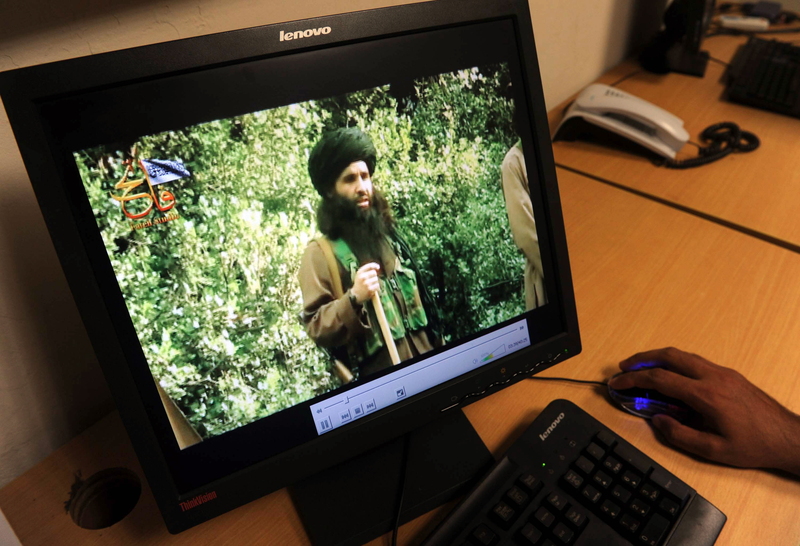 "Soon ... we will see a decline in the Taliban's terrorism," he told Salaam Times. "They will not be able to act in a co-ordinated way and will remain under the shadow of fear." "It was Fazlullah who killed police officers, army soldiers and civilians in the Malakand region of Khyber Pakhtunkhwa," Hussain said. "He also ordered attacks on schools, markets and health workers in both the countries." The operation against Fazlullah sends a message to terrorists across the region that they cannot survive any longer, said Abdur Rehman, a Pakistan studies lecturer at the University of Peshawar. "It will bring relief to militancy-stricken people everywhere in the world," he told Salaam Times, calling the news "a massive gift to the public on the eve of Eid ul Fitr". The dead leader's successor, Umar Rehman, will be unable to unite the already divided Tehreek-e-Taliban Pakistan (TTP), analysts say. The Pakistani Taliban is unlikely to survive the power struggle for the top slot, observers say.